You know, when you gather sticks to cook on a fireplace, for you to have a smooth cooking experience you have to continually shake off the ash from the sticks and push them further inside so that they can together give you better igniting power. It is so with marriage too. Your marriage can get better no matter how long you have been married for or what your marriage looks like now. 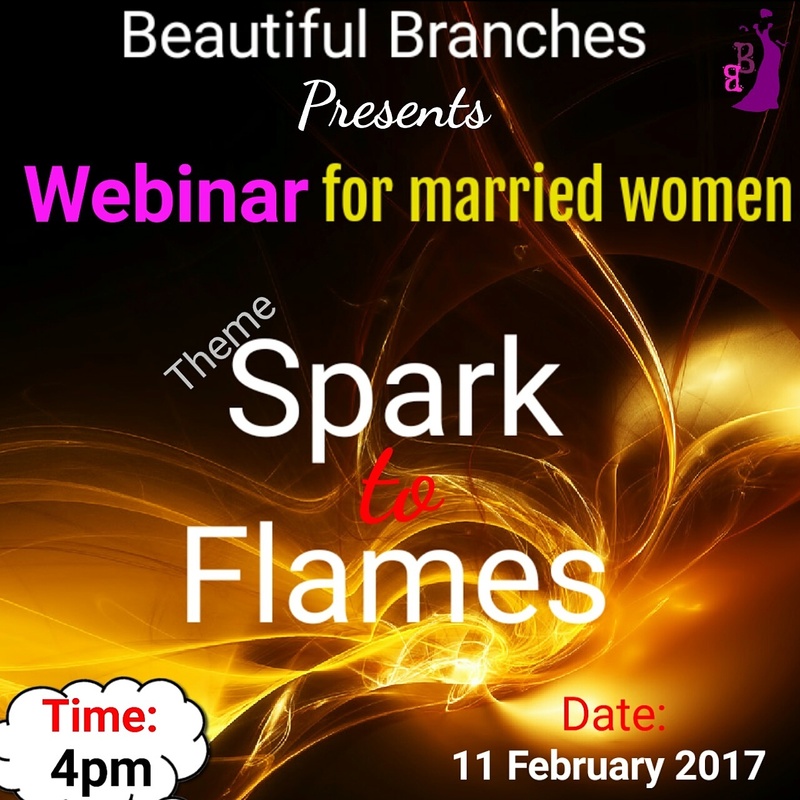 This video is a replay from the webinar for married women organized by The Beautiful Branch Ministries. Please remember to share this with your married female friends.